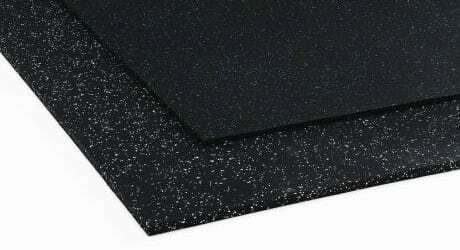 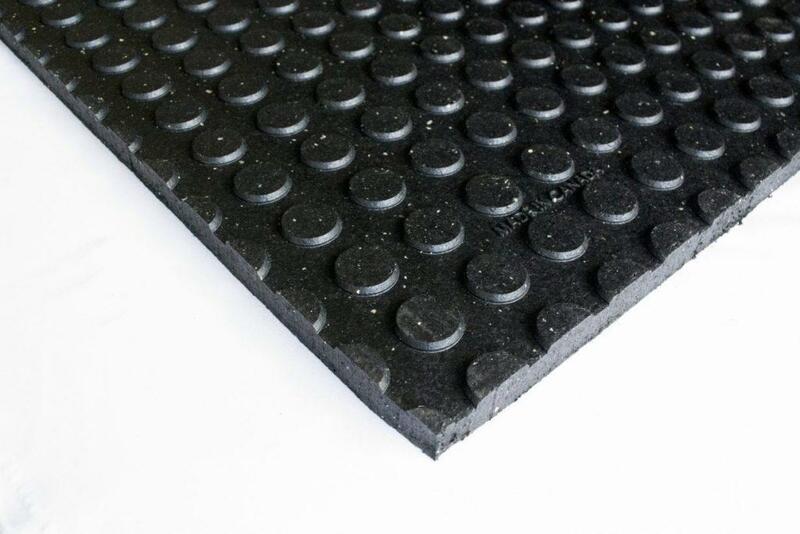 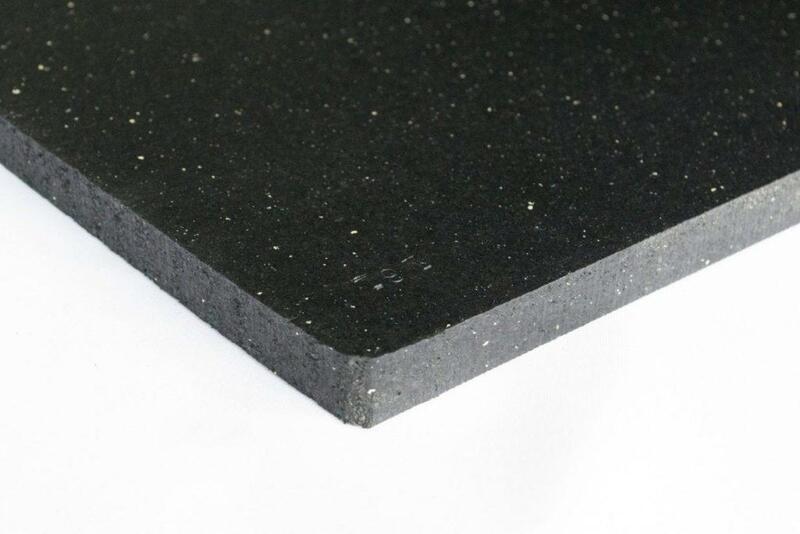 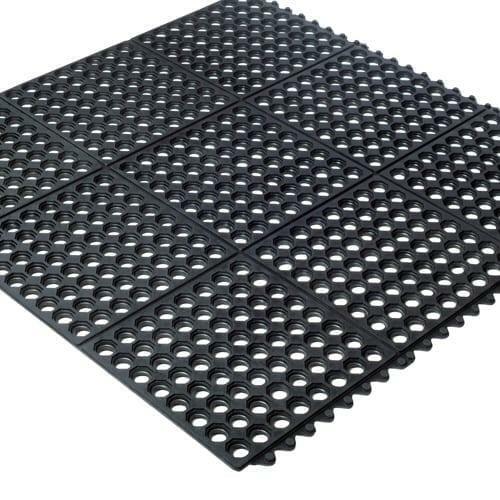 When it comes to floor surfacing for high impact and heavy traffic areas, our rubber floor mats are a great solution. 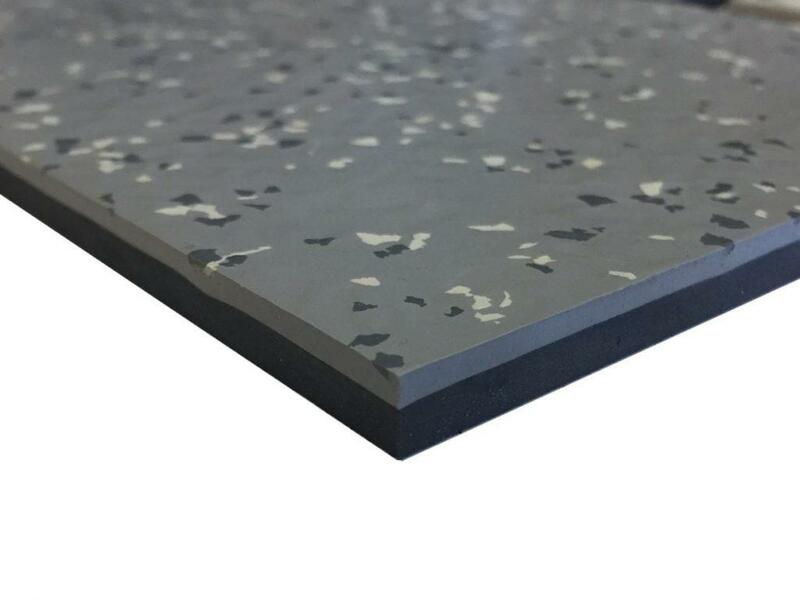 Not only are they easy to clean and maintain, they’re also extremely durable and surprisingly attractive. 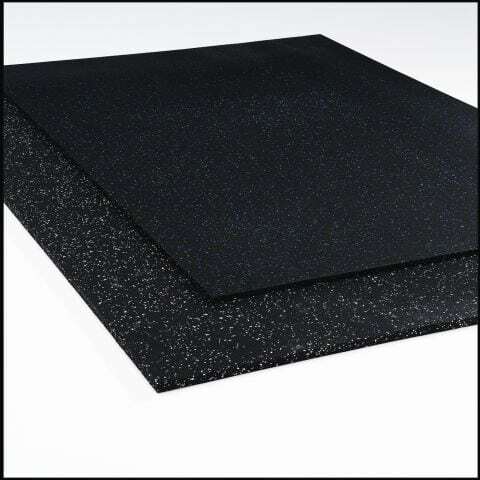 They also provide superior anti-slip, anti-shock, and cushioning capabilities. 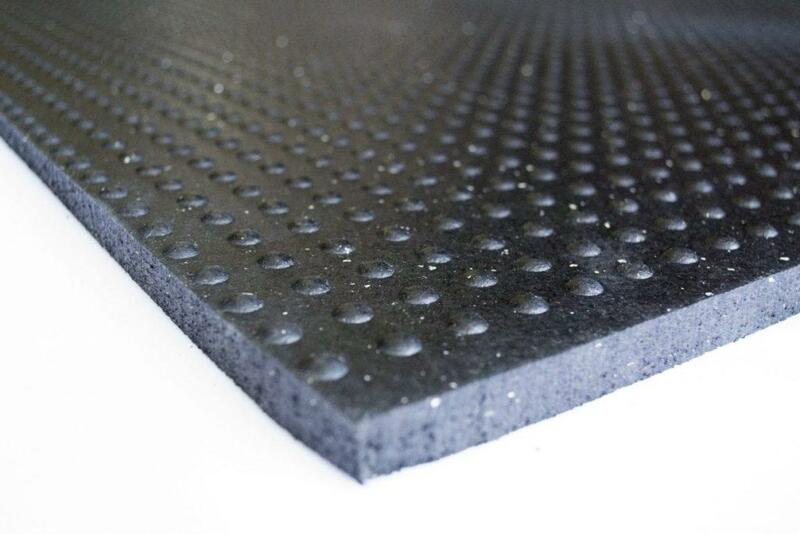 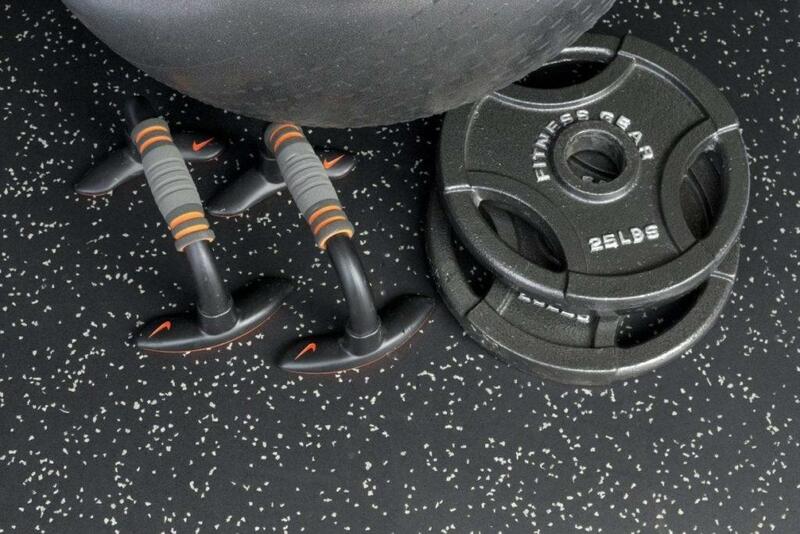 All of our products are made right here in North America from mainly recycled rubber materials. 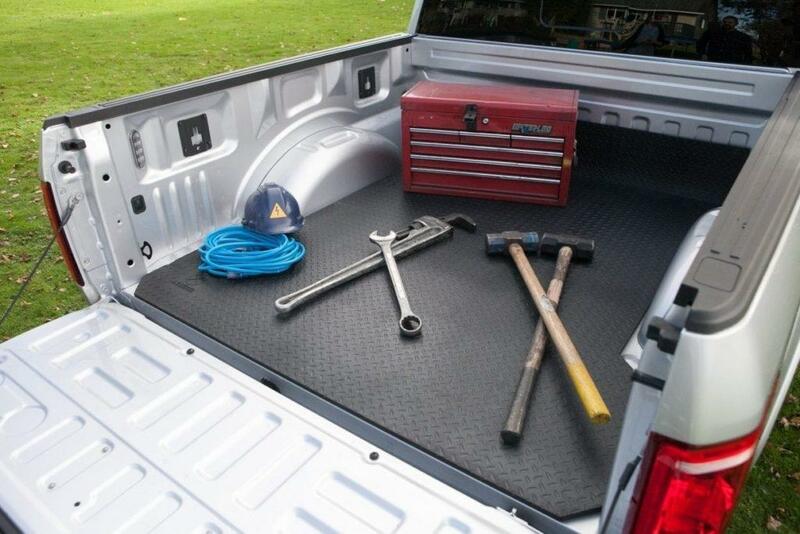 What’s more, you save time and money with simple installations and easy product maintenance.